The “e” in ProfiLux 4e stands for essential. The ProfiLux 4e features the same high degree of quality components and reliability as the flagship ProfiLux 4, at a more attractive price point. 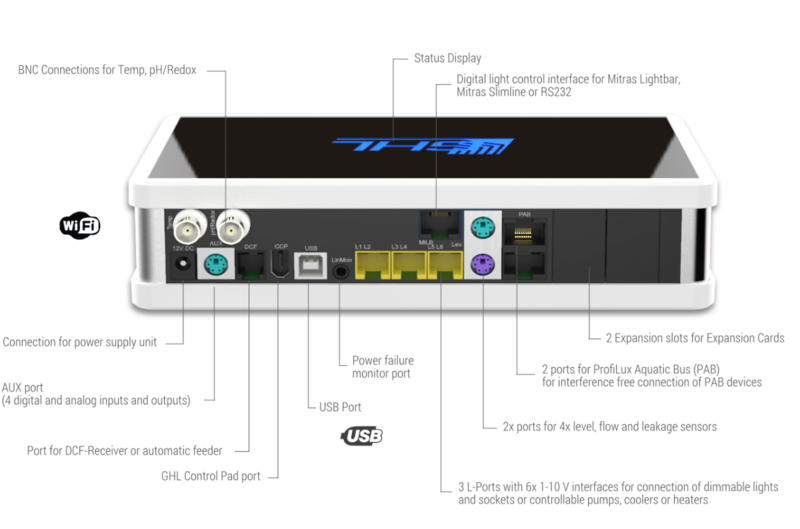 The ProfiLux 4e was designed for aquarists who may not immediately need all the features of the flagship ProfiLux 4 controller. 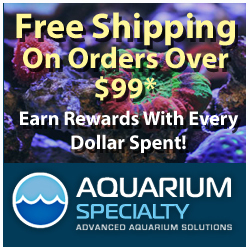 With more connections right out of the box than any competing controller, the P4e provides aquarium monitoring and control without sacrificing the essentials; built-in temperature and pH/ORP inputs, 1-10V control, level control, Wi-Fi and much more for $419.90. One of the things we like about the ProfiLux 4e is that it includes ports and features used by most hobbyists with no to go out and buy external modules just to do the basics. The 4e includes built-in Level Sensor support so you can connect optional float, optical, flow, and leak sensors. Check current probe values, change settings, start feed pauses, and more from the on-board display. ProfiLux 4e can expand as needs change. With additional ports and sensor inputs the GHL platform can be expanded to accommodate additional expansion cards or an expansion box. ProfiLux 4e sets: Available April 2019. 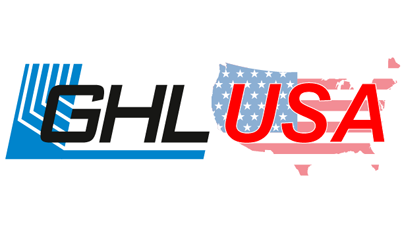 To lean more about GHL aquarium products visit the GHL website or an authorized GHL dealer.